The "No" tells you how many people are viewing your site on a laptop or desktop computer. The "Yes" tells you how many people are viewing your site on a mobile device. My guess is that your statistics will look much like ours if you track over the past two years and the mobile number continues to grow steadily. Because of our tracking this information we have chosen to move forward with both a mobile optimized website and a native mobile app. I will be eager to see how these numbers change as we not just understand that mobile is important to our audience, but we optimize the web experience for those mobile users. By the way, I noticed that around 30% of you on this blog prefer to view the site on a mobile device. Yet another reason why I love having the Standard Theme with their natural mobile friendly functionality! Have you gone mobile or considering the need to be more mobile friendly? 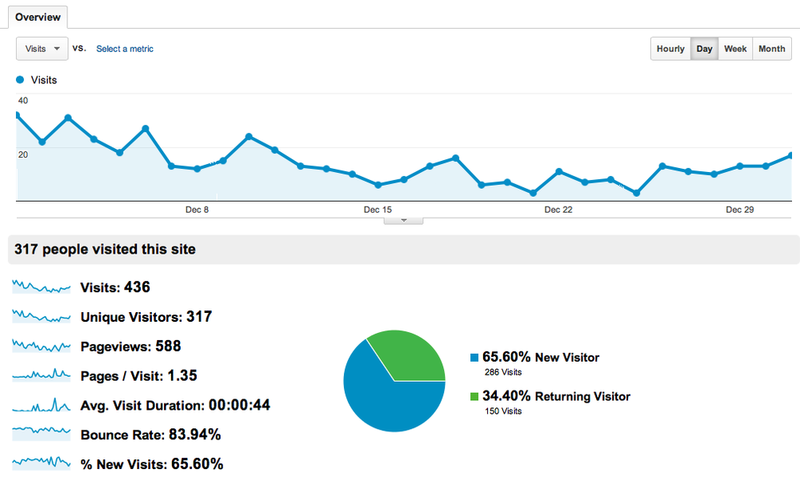 Do you see similar trends in your web analytics?